As summer comes to an end Green Day’s lyrics begin to play in the heads of parents and students alike “wake me up when September ends”. 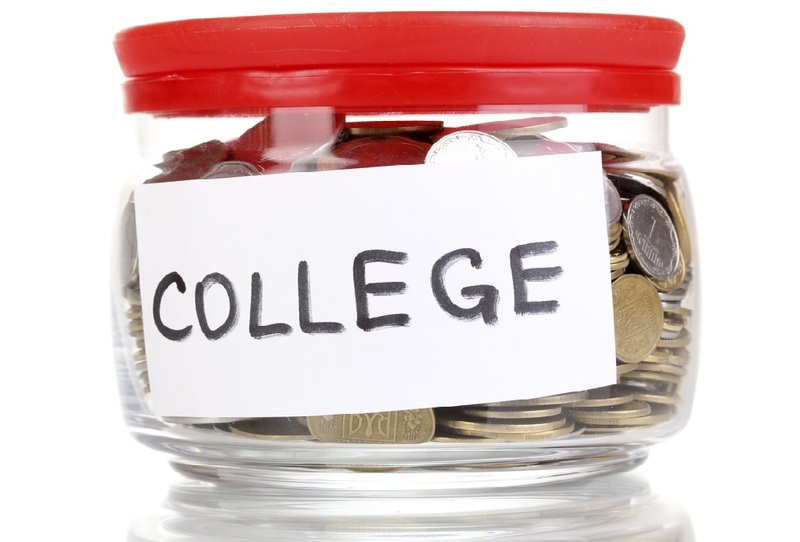 With the college year upon us so are the ever-growing costs of returning to third level education. There is some good news though, for taxpayers who have paid Tuition Fees (including Student Contribution), Tax Relief is available. Tuition fees are eligible for tax relief at the standard rate of 20% (with certain restrictions). The relief is granted for approved courses in approved colleges. The first €3,000 for a fulltime claim, or €1,500 for a part-time claim, is disregarded. The allowable claim is limited to a maximum of €7,000 per student per course. Unfortunately, as always, there are some restrictions. The relief does not cover the costs of registration, administration or examinations. Also it is only available for taxpayers who have actually paid the Tuition fees. This means that if you have received a grant, scholarship or employer aid you do not qualify to make a claim. If you have actually paid tuition fees then you are entitled to make a claim for tax relief. Relief at 20% may also be claimed for certain training courses in the areas of information technology and foreign languages, with relief applying to fees paid from €315 to a maximum of €1,270 per student. While it won’t help students pass exams it may just help take the sting out of returning for another college year. John and Mary have two children in fulltime courses, one attending 1st Year in an Approved College and the other attending 3rd Year in an Approved College, in 2015 they paid tuition fees of €3,000 and €5,000 respectively. * Restriction of €7,000 per student per course. ** Disregarded portion of €3,000 relates to fulltime claim. If you have paid Tuition Fees (including Student Contribution) and would like additional information on the tax relief available to you, please do not hesitate to contact a member of our team, here, who can assist you with your queries.